Welcome to the newly renovated facilities of Decarie Motors Jaguar and Land Rover. 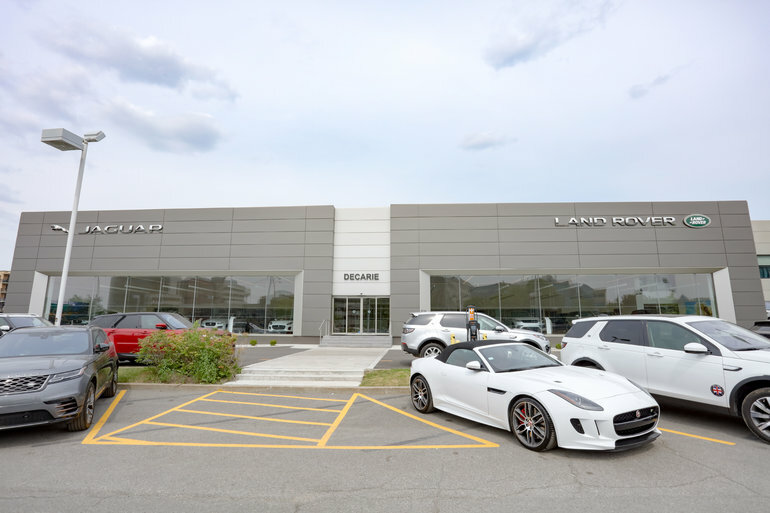 With a modern showroom, service bay, and waiting area, you won't believe that we're one of the oldest Jaguar and Land Rover dealerships in the country! Visit us today and enjoy customer service that's just as refreshing as our brand new facilities.